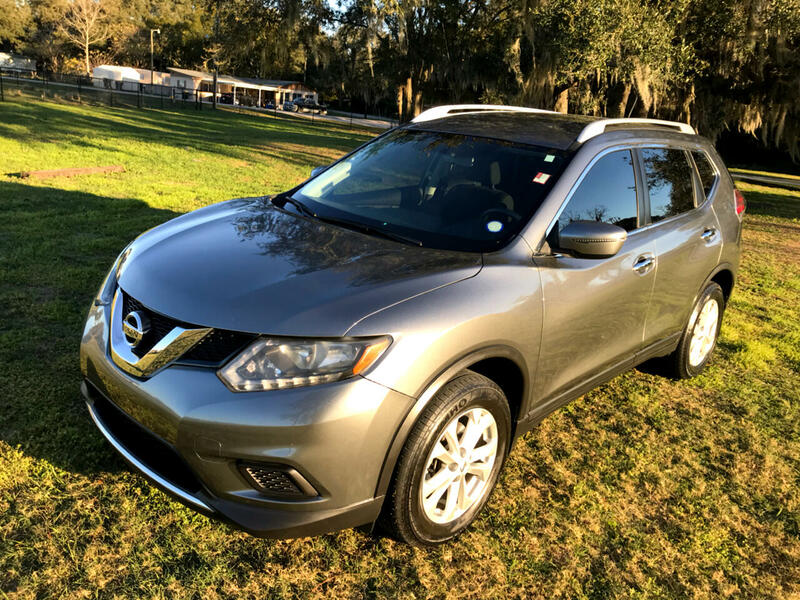 Check out this 2016 Nissan Rogue. Nicely equipped with power windows, power locks, push start, rear view camera, blue tooth and so much more. Can be yours for payments as low as $254 a month.Give us call Today 863-594-1480. Financing available for everyone. Come and visit us at Lakeland Car Mart for our expanded inventory, save thousands with all prices under market value! Guaranteed finance! All prices seen on CarGurus are cash prices.. Prices are cash prices that exclude tax, tag, title, dealer fee, electronic filing fee, pre-delivery inspection, destination charges. It is the customer’s sole responsibility to verify the accuracy of the prices with the dealer, including the pricing for all added accessories. Please call dealer for complete details of these special offers. We are not responsible for any typographical errors. Internet or any other promotional pricing cannot be used in conjunction with any other promotional offers. The cars on our lot have been inspected thoroughly by highly trained mechanics, no vehicle is put on our lot if it’s not of the best quality. We hope to instill faith in the used car dealerships again by showing drivers that buying a used vehicle can be a pressure free and honest experience. All payments given or quoted are with approved credit at" 0 down at 3.9% for 72 "month customer must qualify for payment. Payments quoted include dealer fee and local sales taxes.